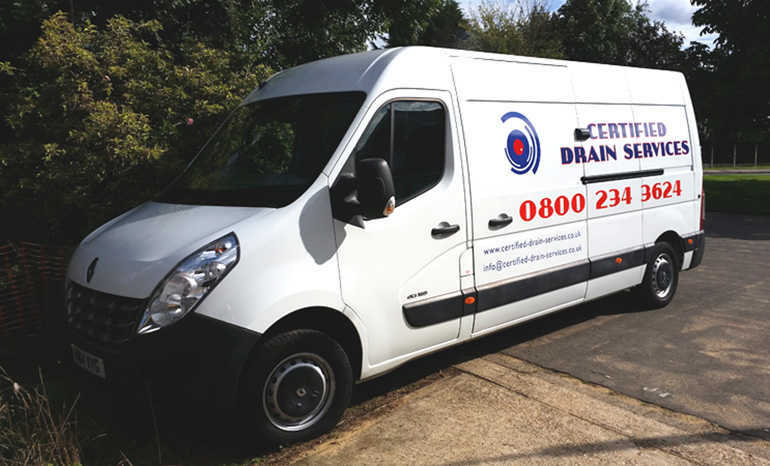 CDS are equipped with all the over and above specialist equipment to deal with any drainage issue. We would like to invite you to take advantage of our free no obligation quotation by just simply giving us a quick call. Here at CDS we are fully certified by the N.A.D.C, which we are proud members of as well as being licensed and fully insured. 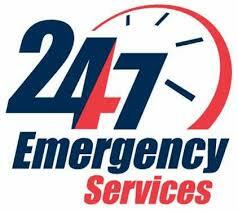 We are a certified drainage service provider. No problem is too small, so please give us a call.